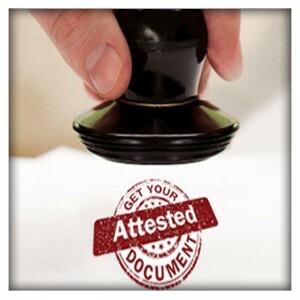 Are you willing to get your legal documents attested by a first class magistrate? Fikarfree has the solution. Now get your legal documents attested by a first class magistrate without being hassled. Ideally, you won’t have to wait in long queues and FikarFree team will do all the verification process on your behalf within a matter of days. 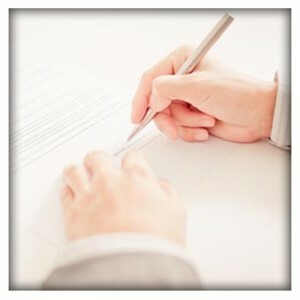 The attestation of the legal documents by the first class magistrate is usually required for visa processing as well as divorce related issues and other legal activities. Therefore, it’s crucial to get your documents attested and Fikarfree can ease the process complications with you so that you can be free of anxiety. 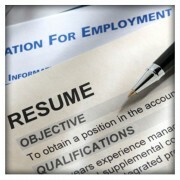 Are you preparing to apply for a job or study aboard? Then it is very crucial to get your educational credentials attested like degrees from HEC. Verified educational documents are required for visa processing as well as it is crucial to provide the attested degrees to foreign employers while applying for a job. Foreign universities and colleges also set a pre-requisite to submit verified documents while applying for the course enrollments. 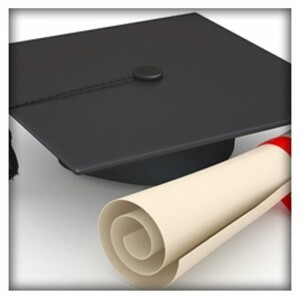 FikarFree provides an easy solution for you to get your educational degrees verified from HEC. Fikarfree will get the documents attested and verified from HEC and you can even track the status of verification via online mode. Just pay a fair price and get the job done easily within a matter of days and at the ease of your home. Are you planning to move to Kuwait with your family or maybe alone for a job or study purposes? If yes, then you are required to get your educational credentials and other collaterals legally attested by the Embassy of Kuwait. Fikarfree offers you a one stop solution for the verification of birth certificates, degrees, marriage certificates and other related collaterals from the embassy of Kuwait only by paying a fair price for the service. 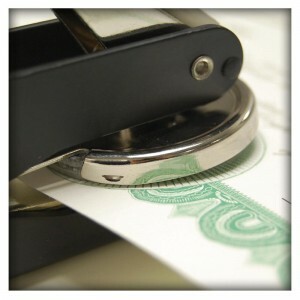 All you have to do is to avail the astounding services of the Fikarfree to get your documents attested and verified. Fikarfree basically assists the Pakistani Nationals to authenticate their documents from Kuwait Embassy that can empower them to apply for various jobs offered in Kuwait. It’s quite a difficult and full of frustration process to get the collateral verified by your ownself but Fikarfree will ease the procedure by delivering the attested documents at your doorstep. • Original Passport, CNIC and degrees are also required. • Documents attested from foreign office. • Get at least 3 copies of all your academic degrees, Passport and CNIC. Verifying your educational documents from Ministry of Education is a pre-requisite to apply for a job abroad or to get enrolled in a foreign university or college for degree purposes. FikarFree is a one stop shop that offers a great solution to their customers to achieve the aim. With more than 148 cities in Pakistan, FikarFree is offering Pakistani individuals to get their educational credentials verified without any inconvenience of waiting in a long queues. Providing the MOE verified educational credentials is a criterion of different embassies when an individual applies for a visa clearance. 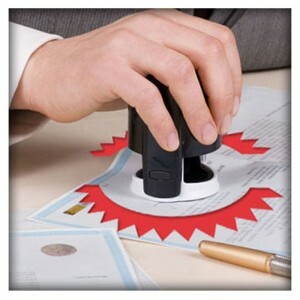 FikarFree has the key to unlock all your verification hassles with its efficient services. • Computerized National Identity Card aka CNIC of the applicant. • Document to be attested (with procedural requirement/pre-requisite completed as per attached list. • A copy set of above mentioned collaterals. Are you a Pakistani National and willing to move abroad? Then, you must be asked to get your documents verified and attested by authorities to get your visa clearance or maybe different foreign employer have obliged you to provide them the authenticated documents. We have a solution for our country mates. We truly understand how annoying it can be to stand in a long queue at The Ministry of foreign affairs department just to get your documents attested and authenticated. Don’t bother yourself, FIKARFREE.com has a simple solution to get your documents attested and validated such as Nikah Nama, Birth Certificate, death certificates, domiciles, B-forms and many other documents that are obligatory to be attested by MOFA (Ministry of foreign affairs). 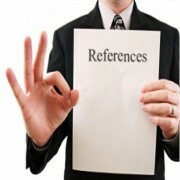 Original SSC, HSSC, Bachelor Degree and Onwards along with Result cards/ DMCs/ Transcripts. Qatar consulate is one of the consulates who have some strict policies in document verification. 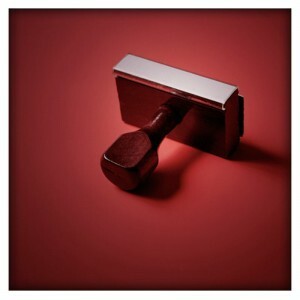 It’s really hard and tiring to get your documents attested from different consulates and Qatar consulate is one of them. Pakistani nationals strive hard to get their documents verified so that they can apply for various jobs in Qatar and other foreign countries. The process is a lot time consuming and exhausting. Fikarfree has come up with an easy solution, a great service in which you can attain your documents attested from Qatar Embassy within days and by sitting at home. Fikarfree will pass through all the procedures and you will only pay a minimal fees for the service and receive your attested documents at your doorstep. Attesting different degrees, Marriage certificates and birth certificates from the Saudi department with accommodation, FIKARFREE gives its administrations. The authentication of such records is required when you apply for a profession in Saudi Arabia, going on a visit visa or applying for visa of your companion. As we all know documentation verification is a long and tiring procedure in Pakistan that is the reason FIKARFREE offers its administrations of report and degree verification so that people can get off from any trouble. 7. 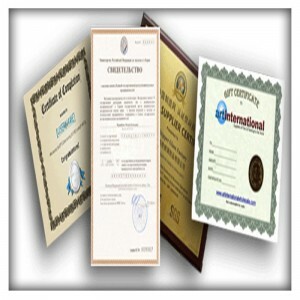 Original Degree/Diploma/Certificate (attested by remote office and HEC Islamabad. Are you planning to immigrate to Saudi Arabia to look for a job or you are planning to be get some kind of training there. You might be required to get your reputable documents and degrees attested from Saudi embassy in Pakistan for the sake of this purpose, here FIKARFREE presents you the attestation of distinctive documents and degrees from Saudi culture place of business in Islamabad. FIKARFREE also presents convenience to Pakistanis in getting their files and degrees attested without any bother. Following are the nuts and bolts of getting your documents and degrees attested from Saudi tradition administrative center. It is to state that it is no longer required if you will Saudi Arabia for the first time. 4. Business Reference Letters are required within the name of Saudi tradition and Saudi Mission (attested by Chamber of Commerce and international administrative center in Saudi Arabia). Customary starting endorsement certificate issued with the guide of NADRA which should be attested by MOFA known as Ministry of global Affairs. MATRIC endorsements certificate which is attested from MOFA which is known as the Ministry of outside Affairs. 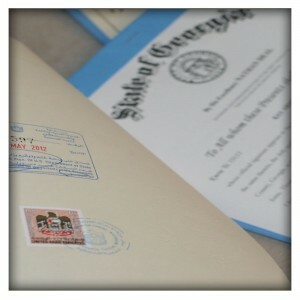 Validated birth certificates are crucial when you apply for immigration. 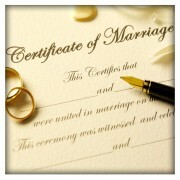 Visa processing necessitates your attested birth certificate to complete the processing cycle. Either you apply for a job, education or trying to initiate a new business locally or abroad, validated birth certificate is required. Birth certificates are authenticated from governmental authorities and it’s quite hectic to stand in long queues and wait for your turn to submit the documents for attestation and then wait for days to receive the attested copies. So, how to figure out an efficient solution for this? Worry no more, FikarFree is offering steadfast and quick services of birth certificate attestation from concerned governmental authorities. Exporting and importing goods to/from abroad can be quite challenging. Each border has their own set of restrictions which must be followed to let the goods transfer from one place to another. 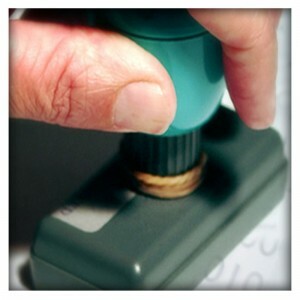 You are required to attest certain documents to get the goods cleared from the customs department. These documents include order, certificate of origin, shipping or transport document, commercial invoice from related authorities. Moreover, you are also required to get your educational credentials and other official and commercial collateral attested when you apply for a foreign job or willing to study abroad. Sounds frustrating? Yes, it is quite hectic to get all the documents attested easily. Now worry no more, Fikarfree has great service of getting all the collateral certified from the concerned authorities on your behalf and deliver it to your doorstep. Doctors, engineers and other various consultants are asked to must have their commercial papers attested with them as evidence that they actually encompass the experience which they are claiming for that particular field.